The Secret Diary of Steve Jobs : 22-inch iMacs are coming … later! 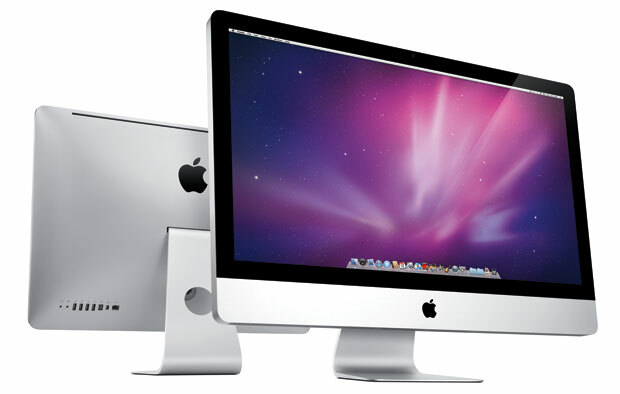 22-inch iMacs are coming … later! I have to say, China has more freakin leaks than a wicker bowl of minestrone soup. The latest rumors comin’ across the Pacific rim now is that an iMac with a 22″ screen is in the works for later this year – don’t count on this being announced at the BIG EVENT. But I suppose this is a break from the orgiastic tablet mania. I will say one thing about this iSlate. It is not a replacement for a netbook. It’s a total different experience from internet computing than before. That crap that Ballmer shown onstage that he tried to call a slate computer – lame, lame, lame, lame, lame! » Got a cracked iMac?